We will carry out all tree stump removals and tree felling/reduction in any size property no matter how large or small. 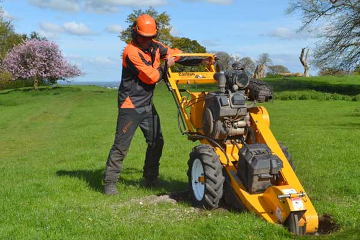 So whether you are based locally to us and in need of stump grinding in Camberley or further out in the county of Surrey, we promise you will get our full commitment to the job in hand. Our customers are impressed with our combination of competitive pricing and friendly and polite work ethics, our commitment to the job in hand is unrivelled. 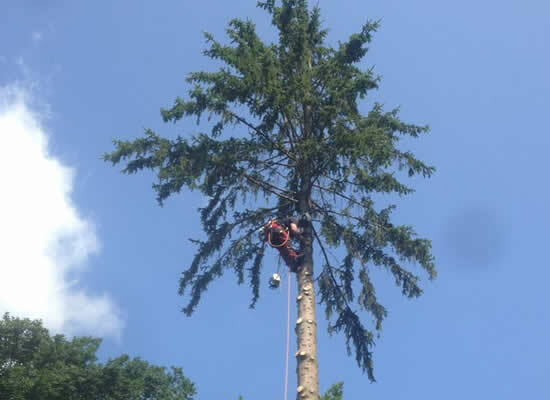 Our team are happy to carry out any job, no matter whether that be simple tree care advice or the removal of a single stump through to the total renovation of a large outdoor garden. The team are fully qualified with a minimum of NPTC City & Guilds Level 3 and a range of experience in commercial and domestic works. Not only can we remove tree stumps but we can also fell and reduce trees, trim and reduce hedges and take on ground clearance work. See our list of tree services for more details. 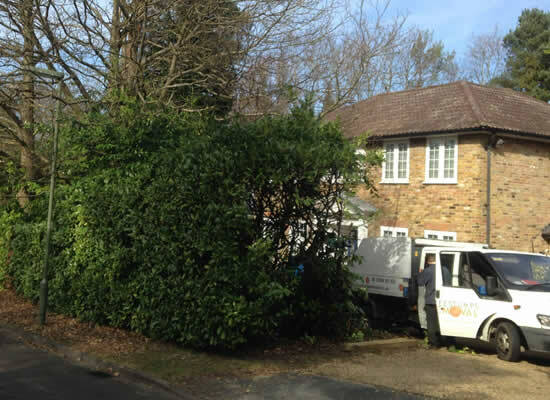 If you would like to enquire about a possible job, whether it be tree stump removal in Camberley or the areas of Surrey then call us on 07824 512 557 and we will be happy to assist you. If you prefer to contact us by email you can send us a message at info@treestumpsremoval.co.uk and we will endeavor to get back to you within 24 hours.